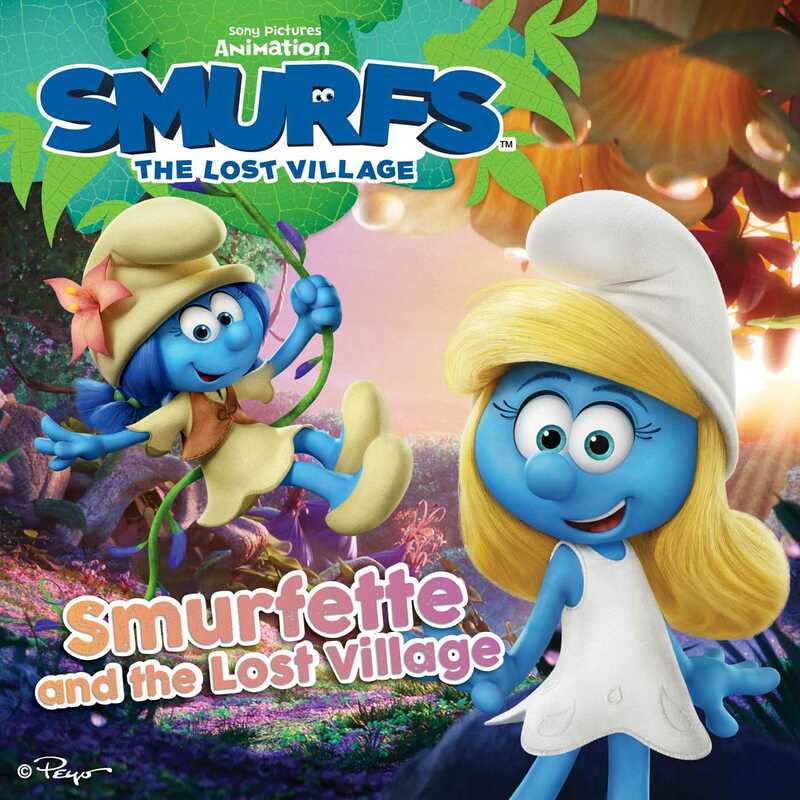 Join Smurfette on an epic adventure in this 8x8 storybook based on Sony Pictures Animation’s all-new, fully computer animated Smurfs feature film, Smurfs: The Lost Village. Follow Smurfette as she heads into the Forbidden Forest, hoping to find her Smurfy purpose. Along the way, she is joined by her best friends, Brainy, Clumsy, and Hefty. Together, they realize you can be anything you set your mind to be!